The Tripster ATR V2 frame moves on from its predecessor and in doing so takes what has been learnt since its inception in 2012 and brings it up to date. 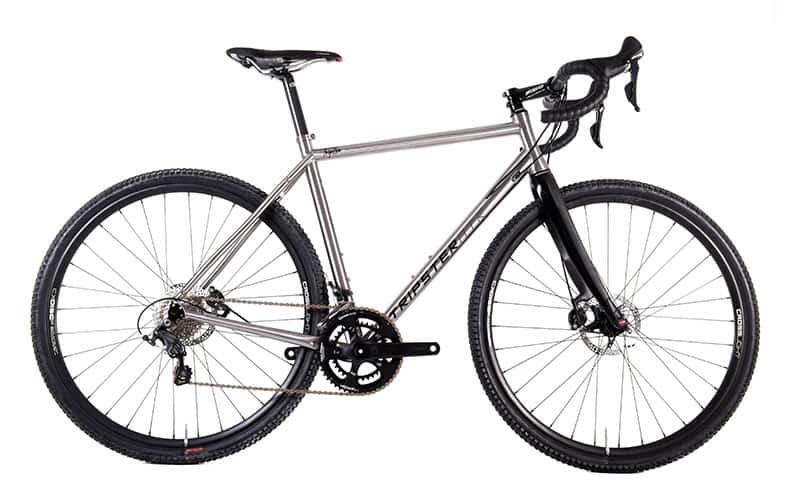 Through customer and ambassador feedback this ultra-popular titanium frame has moved towards the all-rounder that it now is. The new custom tube set with increased gauge and tube shaping differences allowing the bike to fit frame bags more readily and to be shouldered and carried with greater ease should the terrain demand it. For flexibility it has a switchable drop out system allowing a choice of either 9 x 135 QR or 12 x 142mm through axle. The frame is now fully internally routed for greater flexibility of build regardless of the choice of shifting and braking system the rider chooses. Also the addition of the 3rd bottle cage mount increases the options for carrying either more fluid for longer journeys or increases storage solutions available. Tyre clearance has been increased to up 45mm tyres (or up to 40mm with mudguards) and it’s also possible to run 650B wheels with 2.0 MTB tyres as well, increasing choice and versatility. 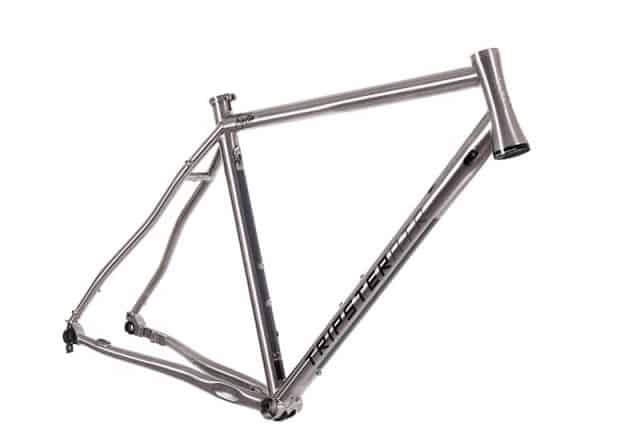 Finally as if all that wasn’t enough, in developing the new frame the geometry was revised raising the height at the bottom bracket to increase the off road capability whist keeping the bike rideable in all situations. 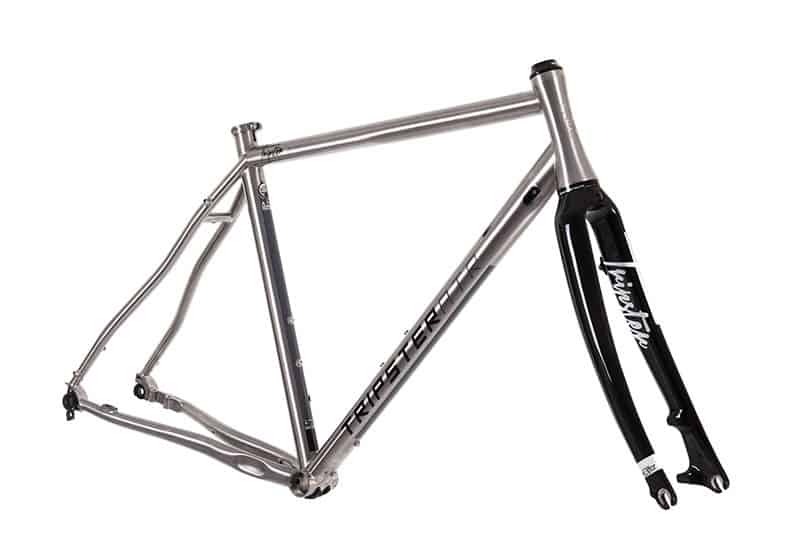 This frame is sold as FRAME ONLY to allow the rider to choose a fork suited to their intended use. The good thing with building your perfect bike with Hooked on Cycling is that you get your perfect bike FIRST time!! No more modifying off the peg bikes to fit your requirements. You can utilise existing components to provide all or some of the parts required for your perfect bike! Come instore to discuss your bike with our experts.